Elizabeth A. French is a Partner in the law firm of Green, Bryant & French, LLP. Her practice emphasizes the representation of community associations in all aspects of the law, including litigation and transaction matters. Ms. French has successfully represented Associations in multiple construction defect actions and has obtained multiple seven figure dollar settlements against condominium converters and developers. Ms. French is also experienced in real estate law and has successfully represented owners in actions involving fraud and breach of covenant. Further, Ms. French is experienced in advising and representing employers and employees in all aspects of employment law. Finally, Ms. French is general counsel to several construction and real estate businesses. Ms. French earned her Bachelor of Arts degree in psychology from St. Mary’s College of Notre Dame, Indiana in 1990. In 1993, Ms. French earned her Juris Doctor degree from Gonzaga University School of Law in Spokane, Washington. In addition to graduating in the top tier of her class, Ms. French was active and successful in the moot court program at Gonzaga University. 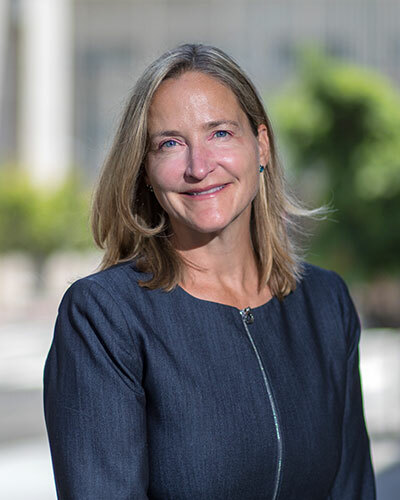 Ms. French is admitted to practice before all courts in the State of California, as well as the District Court for the Southern District of California. Ms. French has written numerous articles on issues relating to community associations. Ms. French is also a regular contributor to Community Association Institute publications for San Diego and Riverside Counties on topics relating to community associations. Elizabeth currently sits on the board of American business trial lawyers (ABTL). She was also a Director on the Board of Directors for the Community Association Institute’s San Diego Chapter for six years and was a Delegate on its Legislation Action Committee for three years, which reviews and lobbies for or against new legislation that may affect owners and associations.